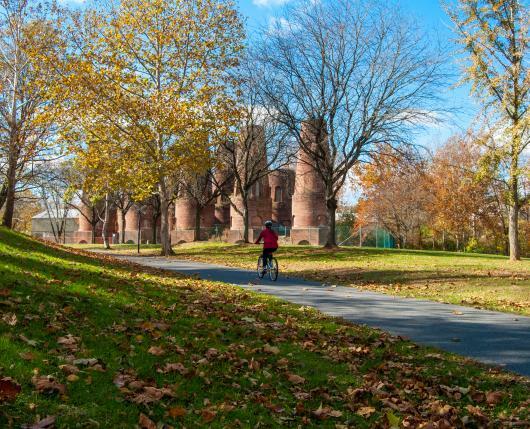 Located along the path of the Ironton Rail Trail, the 2.6-acre Saylor Park centers around Coplay's 90-foot cement kilns. 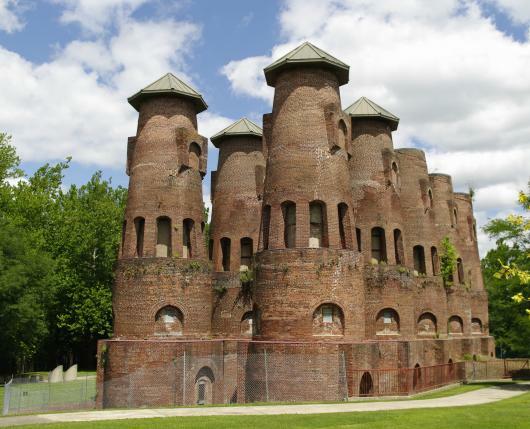 The nine, 1893 Schoefer kilns were used in the production of Portland cement. The cement played a large role in constructing many of America’s subways, bridges, and buildings. 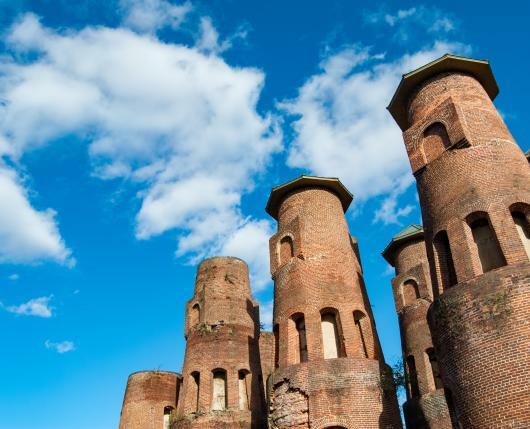 This attraction, which is on the National Register of Historic Places, is open year-round, as it is an outdoor site. The Lehigh County Historical Society operates educational opportunities for groups at this location. Contact them for additional details.